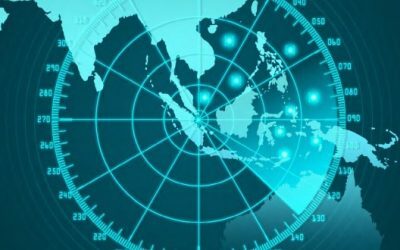 Cyber security has become an important management issue for shipowners. 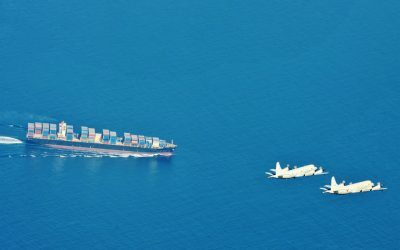 In this article we focus particularly on cyber extortion, which we have identified as a growing threat to the shipping industry. 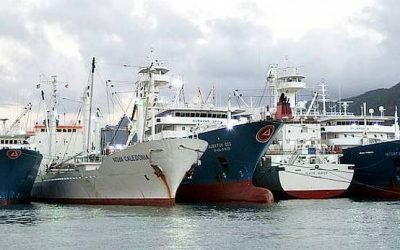 Spanish tuna vessels, which had to stop fishing in the Indian Ocean last November having exhausted their quota, have resumed catching in the tropical waters, with a new threat of piracy and as skipjack prices fall. 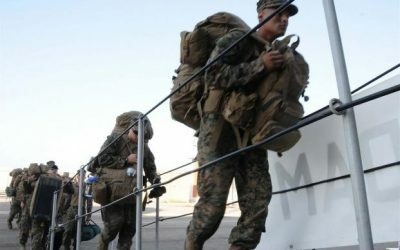 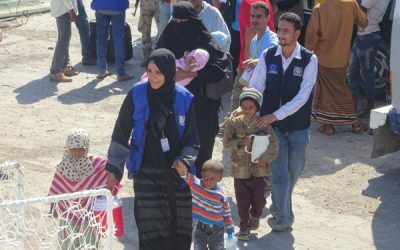 Aden – During the final days of 2017, IOM, the UN Migration Agency succeeded in completing two movements of stranded Somalis and Ethiopians out of Yemen, despite immense security challenges and difficult sea conditions. 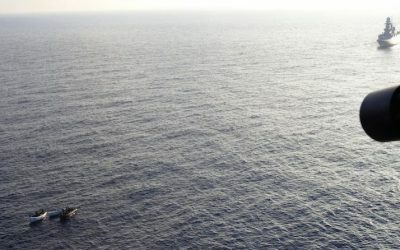 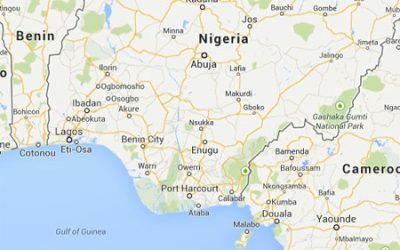 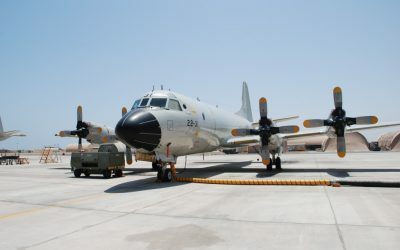 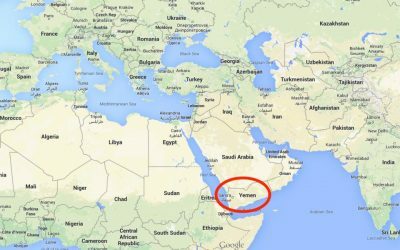 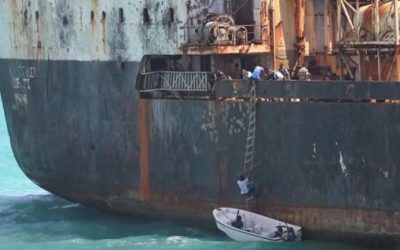 The hijacking of a small Iranian fishing vessel off Somalia, was the latest incident in a series of hijackings in the so-called High Risk Area (HRA) off Somalia. 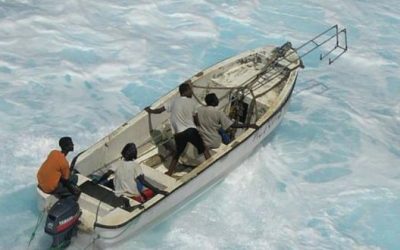 Although the region had seen piracy incidents decreasing, in recent times they have been revived. 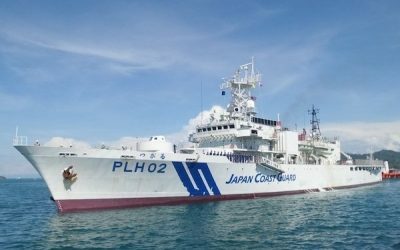 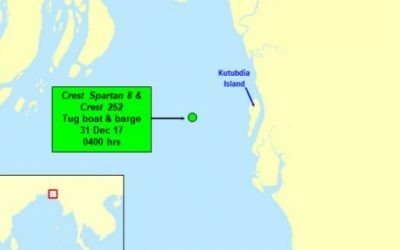 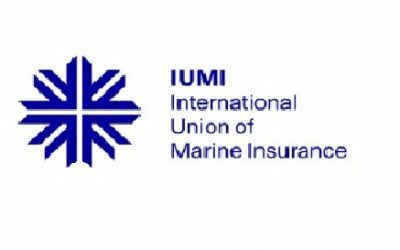 In its weekly report for 2-9 January 2018, the ReCAAP ISC informed of an incident involving the tug boat ‘Crest Spartan 8’, while underway approximately 13 nm west of Kutubdia Island, Bangladesh, on 31 December. 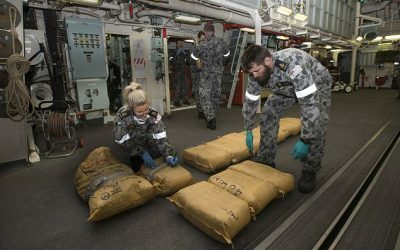 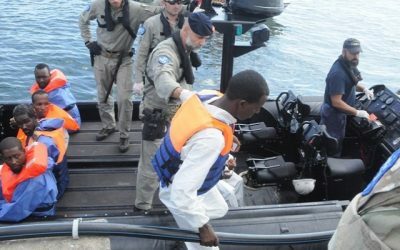 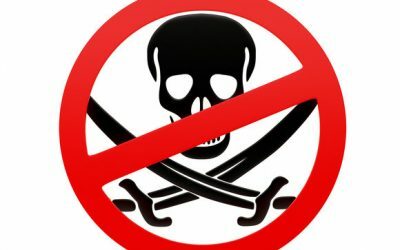 (Seychelles News Agency) – Six Somali nationals who were transferred to Seychelles after being caught attacking a container ship and a fishing vessel last month could face 30 years imprisonment if convicted.